Whereas the total growth of Luxury goods in 2016 grew only of 4% according to Bain and Co.. 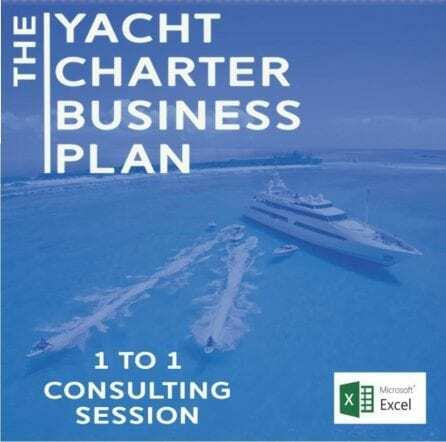 Preliminary estimates we are making see the growth of the global yachting industry at 19-20% for 2017 and we believe it is very likely, given the general sentiment of the boat show season, that this yacht market growth will be sustained for the year 2018. 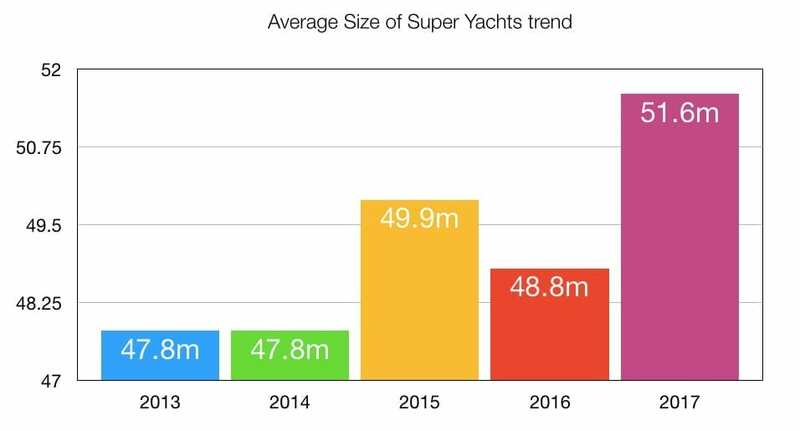 The size segment of Yachts above 30 meter in length as tracked by Super Yacht Intelligence shows a significant growth as well. It is also interesting to notice even the average size of large yachts has grown from 47.8 meters in 2013 to 51.6 meters in 2017. Of the overall yacht market 86% is the share of motorboats whereas the sailboat market has a market share of 12% and the remaining 2% is represented by rigid inflatable boats also referred to as RIBs. The refit and repairs market is well over 1 billion euros in value worldwide. 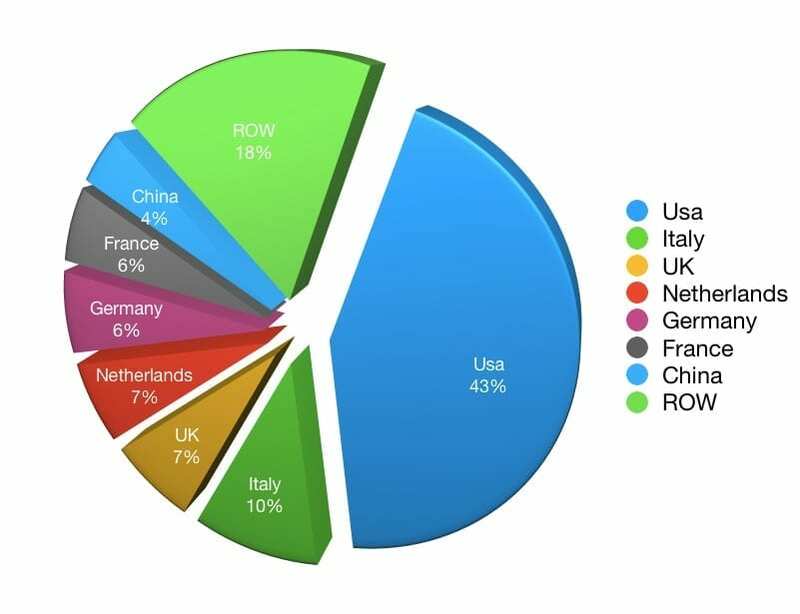 The top 10 countries in terms of number of boats per 1000 citizens is shown in the graph (source: DELOITTE) below and is topped by northern European countries that have a strong nautical culture and a solid GDP per capita. The production of yacht going in 2017-18 will be distributed largely as in the previous years. 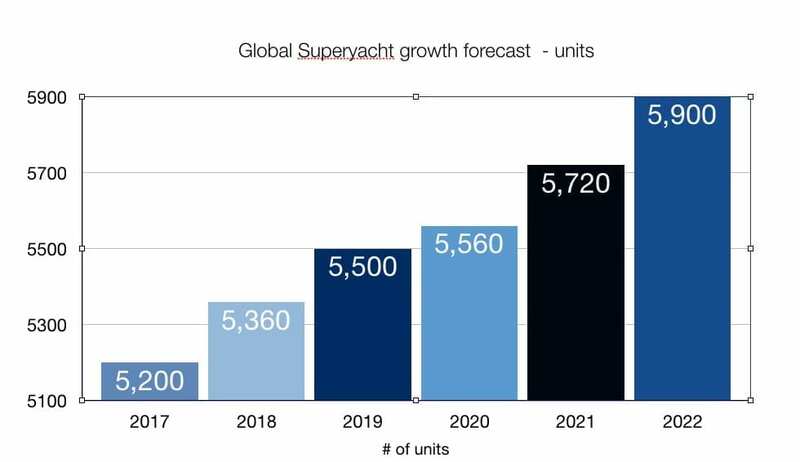 The fleet of supeyacht is set to grow significantly towards 2022 with a related growth of the whole yachting economic system that is driven by large yachts. It is important to note that because the average size of super yachts is growing the number of deliveries could be decreasing.